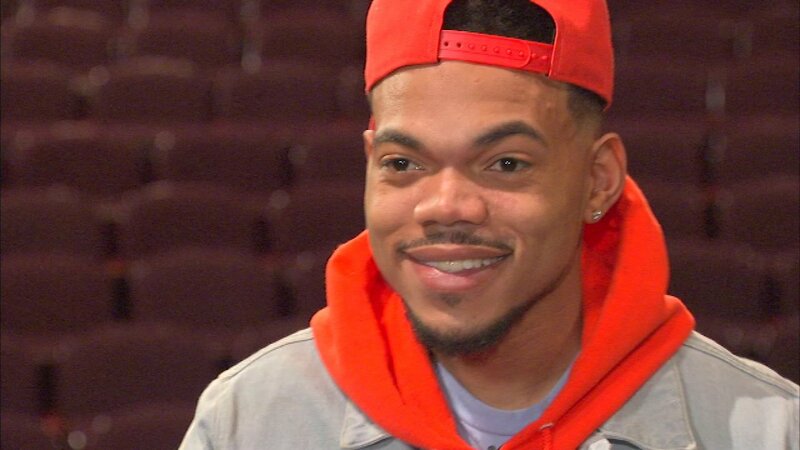 CHICAGO (WLS) -- A group of young fans have launched an online effort to convince Chance the Rapper to run for Chicago mayor in 2019. Bea Malsky, 23, told ABC 7 Chicago that she and three friends launched chano4mayor.com on Sunday urging Chance to enter the mayoral race. "We know you don't think of yourself as a politician, and we respect that. But this election is an opportunity that we don't want to miss," the group wrote on the website. They also set up a Twitter account to further their cause. While Chance has not commented on any potential political endeavors, the 23-year-old hinted at the idea of running for mayor in his 2015 song "Somewhere in Paradise." He says on the track: "They say I'm savin' my city, say I'm stayin' for good. They screamin' Chano for mayor, I'm thinkin' maybe I should." Last month, Chance met with Gov. Bruce Rauner to discuss funding for Chicago Public Schools. Days after the meeting, which Chance called "unsuccessful," the rapper announced he would donate $1 million of his own money to CPS and called on private businesses and corporations to do the same. "You'd send a message that Chicago is ready for a new generation of leadership," the group wrote online.